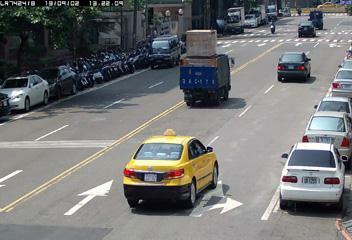 LILIN S series SR7428 1080P 60FPS HD Varifocal IR IP camera is capturing traffic flows. 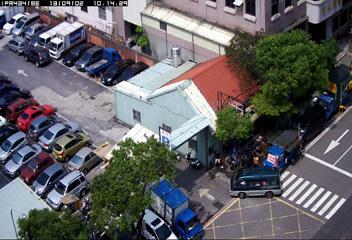 LILIN Taiwan headquarter office has installed a Day & Night 1080P HD Auto Focus IR IP Camera ZR8022 is good capturing 50 meters distance (proximity) to monitor its outdoor parking lot security. 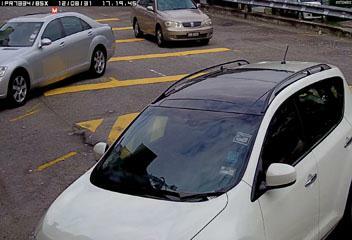 At LILIN Malaysia branch office, IPR7334/8 iMEGAPRO camera protects the parking area and front gate with 1080P image outputs.